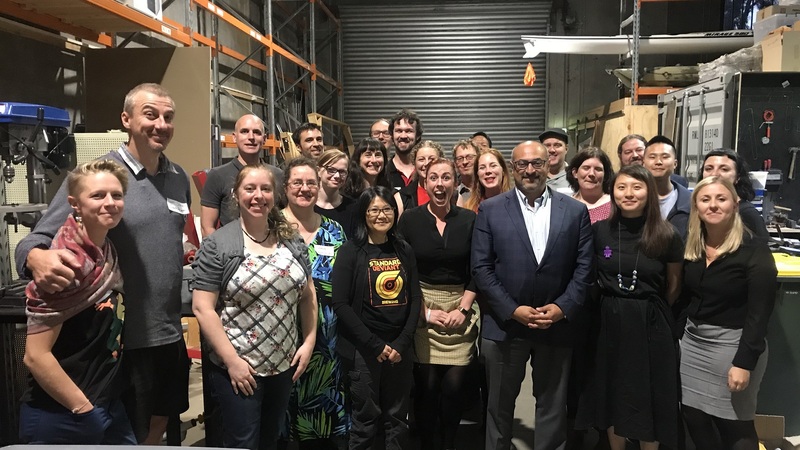 At Science & Technology Australia (STA), we are lucky to have some of Australia’s leading women in STEM – researchers, innovators, communicators and advocates – as members of our leadership group. We are excited to celebrate them this International Women’s Day for the contributions they have made to their field, to Australian science and technology, and to STA. Emma is Dean of Science at UNSW Sydney, one Australia’s leading marine ecotoxicologists, and an enthusiastic advocate for the STEM sector. A keen sailor from an early age, Emma recognised a way to combine this passion with her new-found interest in biology while completing her undergraduate Bachelor of Science at the University of Melbourne. She went on to complete her PhD in marine ecology in 2002. Emma was the inaugural recipient of the Nancy Millis Award for Women in Science in 2014, and was presented with a Eureka Prize in 2015 for her work communicating science. 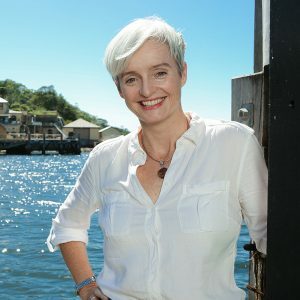 Emma hosts the TV series Coast Australia, is a regular commentator on all things STEM in mainstream media, and serves as a mentor for young scientists and technologists through programs like the Superstars of STEM. 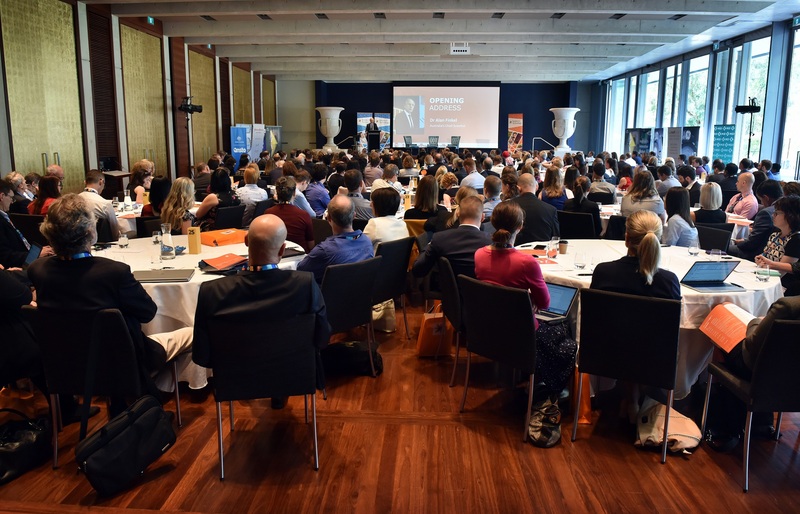 Most recently Emma delivered the televised National Press Club Address, where she spoke about the challenges facing Australian science and technology and the ways the sector can thrive in to the future. 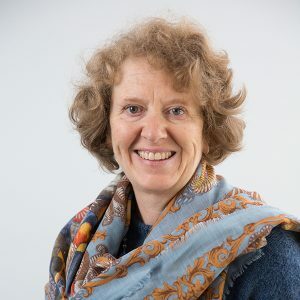 Judith is one of Australia’s leading researchers in optics and photonics, working in the Department of Physics and Astronomy at Macquarie University. Judith grew up amongst a family of scientists, becoming fascinated by the way atoms react to form molecules. She started to use lasers to study this process and since then has studied many different phenomena, from tissue welding in surgery and remote sensing of toxic gases, to communications using light. Her current work involves researching the applications of light at the nanoscale, in particular for biophotonics. 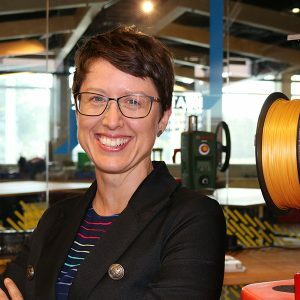 Cathy is Deputy and Science Director of CSIRO Manufacturing, where she works with Australian researchers and manufacturers to build new companies to assist with the translation of research for economic prosperity. Her own work has involved researching superconducting materials and applying this work to do things like detect magnetic fields and locate valuable deposits of minerals. 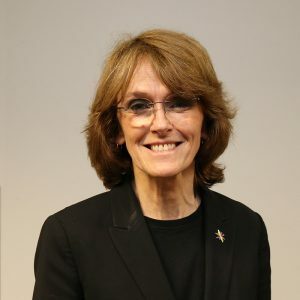 Cathy is a current and former Chair of many distinguished committees and groups, and previously served as a member of the Prime Minister’s Science Engineering and Innovation Council. She was named NSW ‘Woman of the Year’ in 2013, and in 2015 received the Clunies Ross Medal and the Australian Institute of Physics’ Outstanding Service to Physics Award. Zoe is an ecologist and Research Fellow at the University of Adelaide, and was recognised for her work with the South Australian Young Tall Poppy Award in 2017. She investigates how marine plants and animals respond, for better or worse, to our changing environment. Based on these responses, she makes predictions about what our future oceans may look like, and has a particular interest in “weedy” species, like squid and octopus, that adapt to thrive in the face of change. Zoe is also looking at how the readability of scientific papers can be improved to facilitate better transfer of knowledge between science, industry, policy and the broader community. Tanya is an award-winning Australian environmental campaigner, author, broadcaster, science journalist and sustainability researcher. She is also a media commentator on science and environmental issues and a behaviour change researcher. 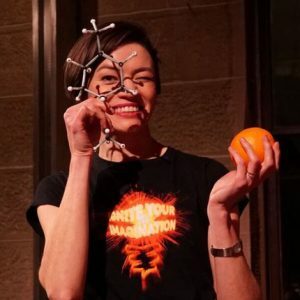 She was a reporter for ABC’s Catalyst and an ambassador for National Science Week, and is currently an Associate at the Melbourne Sustainable Society Institute at the University of Melbourne, and Director of Engagement at the communications agency Science in Public. 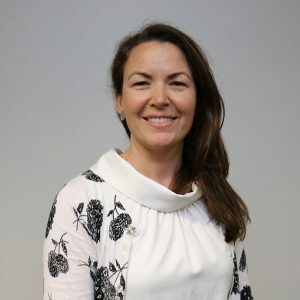 Tanya is on the advisory groups of the ARC Centre of Excellence in Exciton Science, Science Gallery Melbourne and the Thrive Research Hub, and has also served on the boards of Sustainability Victoria and Keep Australia Beautiful (National Association). Her books include Greeniology, The Australian Green Consumer Guide and Green Stuff for Kids. Kylie is CEO of Science & Technology Australia, Chair of the Australian National Commission for UNESCO, and co-Chair of the National Research and Innovation Alliance. 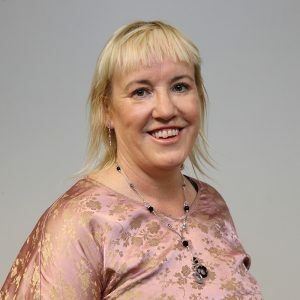 She is also a board member of the ACT Domestic Violence Crisis Service, and a visiting Fellow at the Australian Centre for the Public Awareness of Science. Kylie is a proud advocate for women in science and technology, most recently developing and launching the Superstars of STEM program in 2017. 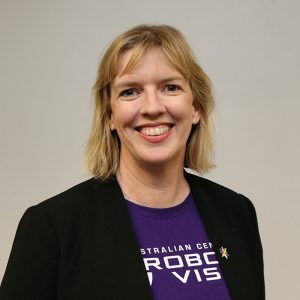 She has worked as a senior communications and advocacy leader in the STEM sector for more than 10 years, and specialises in connecting scientists and technologists with governments, businesses, media and the Australia public. 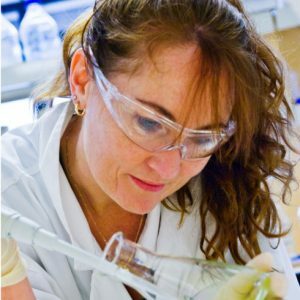 Dianne is a leading environmental chemist and toxicologist, and Head of the Environmental Chemistry and Toxicology Lab at the University of Wollongong. Her work has had significant impacts in the disciplines of analytical and environmental chemistry and ecotoxicology, and she has been recognised as a Fellow of the Royal Australian Chemical Institute. She has multiple national and international collaborators within academia, industry and government, and has been responsible for supporting more than 40 young women and men research students to graduate. Dianne is also a past president of the Society of Environmental Toxicology and Chemistry (SETAC). Katherine is a Senior Research Associate at the School of Biological, Earth and Environmental Sciences at UNSW. She is a marine ecologist and science communicator, who works on green engineering of artificial structures, stormwater and ecosystem services, marine debris in Sydney Harbour, and other areas of applied marine and estuarine ecology. Katherine has featured on local and national media to discuss her work, and was awarded the 2008 John Holliday Student Conservation Award. 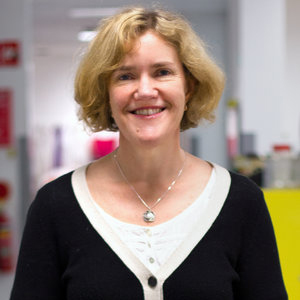 Coral is the Associate Dean Research and Head of the Faculty of Science at Monash University, and a leader in cellular and developmental genetics. Her work looks at how cells detect signals from the environment, or from each other, during development and in the adult organism. Understanding this is critical because dysregulation of cell signalling underlies many of the major diseases that afflict society, including cancer and obesity. 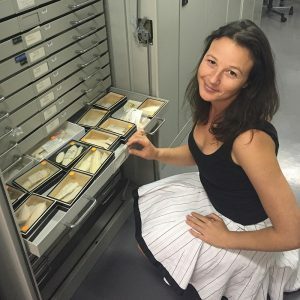 Coral is also the President of the Genetics Society of Australia. Rebecca is the Head of Heart Failure Pharmacology at Baker Heart & Diabetes Institute and a NHMRC Senior Research Fellow. She is internationally-recognised for her contributions to cardiac pharmacology and identifying potential new treatment strategies for arresting the progression of heart failure. Her work has been recognised with awards from the Australasian Society of Clinical & Experimental Pharmacologists & Toxicologists and Diabetes Australia. Rebecca is also a passionate advocate for women in STEM and an active mentor for early and mid career researchers. Ulrike is Sub Dean for the Bachelor of Philosophy (Science) program and a Professor of Plant Science in the Research School of Biology at the Australian National University (ANU). 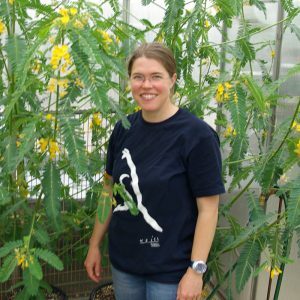 She is a teacher and researcher in the areas of plant science and microbiology, and looks at the symbiotic relationship between plants and soil bacteria – in particular legumes. While most plants need artificial nitrogen fertilises for optimum yield, legumes gain nitrogen from the air through this partnership with nitrogen-fixing soil bacteria. Ulrike’s groundbreaking work has seen her receive both the Goldacre Medal from the Australian Society of Plant Scientists and the Fenner Medal from the Australian Academy of Science. Kylie is an award-winning science publisher and entrepreneur. She was a co-founder at Cosmos Media; an award winning media company that launched Cosmos, Australia’s most popular science magazine and website. She helped establish the Nature Publishing Group in Australia – creating and launching products to the academic market – and in 2016 founded her current business, STEM Matters. Kylie is also an Advisory Board Member for the Australian Centre for Robotic Vision, and a former Board member at Publishers Australia.